On the 5th of July 2013, I moved to Mumbai. 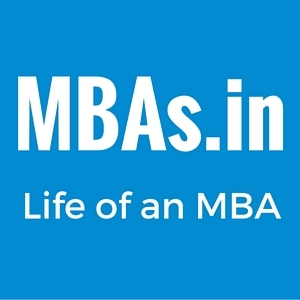 Two years in Jamnalal Bajaj Institute of Management Studies for me. As an out and out Bangalorean, and a fervent advocate of ample sleep, I have been asked to modify a lot of myself over the last four months. 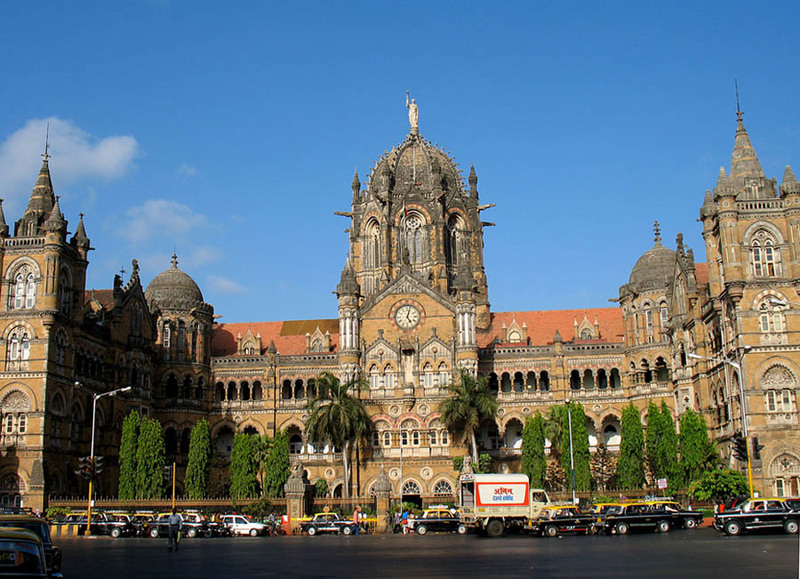 When I first came here with my mother to confirm my admission, I was looking forward to gazing upon the CST building. I had read so much about its Victorian architecture and its colour-stained windows that I was eager to get out on the road, and drink in the spectacle in entirety from afar. However, as I was proceeding to do so, another phenomenon caught my eye. Two trains had just docked into the station and people were getting off and walking towards either of the two exits from the terminal. It was a sea of humanity, an orchestrated movement. Nobody stopped for a second, nobody got in anybody else’s way. Everybody just walked in channels that reminded me of ocean currents. Tell me that isn’t breathtaking. After the arduous admission procedure had been completed, I had taken time to explore what was to be my college. JBIMS, being in the very heart of Mumbai, naturally faces a space crunch. The campus is just a five-storey building surrounded on four sides with enough space to park a few cars. No sprawling gardens for us, or grand food courts. But over time I have come to love this building, with its half-a-century-old pillars and staircases that emanate a feeling of heritage; countless industry stalwarts have ascended these very stairs. And the simple canteen that we have makes Upma that reminds me of home. The first few days in college, the humidity hit me like a wave, sending my thoroughly deciduous sweat pores scurrying for cover. But I too was infused with a spirit of challenge, cowardly sweat pores be damned. I was determined to take on the best Mumbai had to offer. A few suffocating and snappy nights later, I decided to treat it with a little more respect. Induction was a grind, as inductions are wont to be. Nothing less than perfection was expected of us, and unfortunately most of us had nothing of that sort to offer. One could be excused for being convinced that our seniors didn’t have even a rudimentary knowledge of biology or chronology. My dearly held belief that the human body needed 7-8 hours of sleep soon went for a toss. However, during these hardships, I met some good friends/fellow sufferers, and I even fell in love. With the Mumbai rains, over-enthusiastic reader. Once classes started, our schedule was a lot more manageable and I spent my new found spare time exploring. I sat awhile on Marine Drive, alone and musing. I walked through Colaba market, checked out the bullet holes in the windowpane of Cafe Leopold, and chanced upon the Gateway of India and the Taj during my meanderings. Friendships forged during that first trying week grew stronger over following days. I have never felt as strong a sense of belonging as I have in Bajaj. The entire batch functions as one, and your classmate’s dismay at any misfortune of yours is genuine. A night out on the town. The curriculum isn’t exactly as exciting as we had imagined, but that’s not to say we don’t have fun. Most of our teachers encourage interactive classes, and presentations, skits and games are the order of the day. We even had to carry out a market survey for Marketing Management class and it was brilliant. Every teacher seems to be operating under the misapprehension that he/she is the only one giving us assignments with ridiculous deadlines. Apart from classes, there are endless competitions that you can take part in. There are a variety of clubs and committees for you to join, that carry out vital functions. You can’t have a B-school student with some free time on his hands, now can you? But I beg to differ. College will only be as busy as you want it to be. Having come in as one of the rank holders and with my fairly good soft skills, I was told to try and get into one of the better committees in college. I for my part decided to skip the weekend that committee selections took place, to attend a quiz conducted by the Bombay Quiz Club. What I’m about to say is my personal opinion, and I do not hold it against anyone, least of all my great friends who are themselves in committees. I had a look at every committee and seen what they do, and I didn’t find any of to my liking. Sure there’s work, but I didn’t find any of it to be transformational. I would rather grow in spheres that I like. So I utilize my extra time by reading more books, winning college quizzes, and writing a blog on sales and marketing since I love to write. I participate in various corporate competitions, and learn from each one of them. I’m sure some of you believe that I lack ambition. But my ambition in life, above success or money or fame, is to be happy. And I’d say I’m working towards that. So anybody that’s listening! Please make your own path in B-school. Don’t do what everybody else is doing. Don’t let your finest years become a pursuit of a few extra CV lines. Our business schools are turning into assembly lines as it is. Companies that will come to hire are looking for somebody different. If you are successful in what you like to do, and it has taught you something, wouldn’t it be great explaining to them why you don’t regret toeing the line? Let me tell you from personal experience, that sitting across the interviewer from my dream company, this was the question I answered best and why I believe I got selected. Okay I did promise I wouldn’t give serious gyaan, so here’s the best reason. You get to leave earlier than the others, which with Mumbai’s rush hours, is the coolest. Trust me. 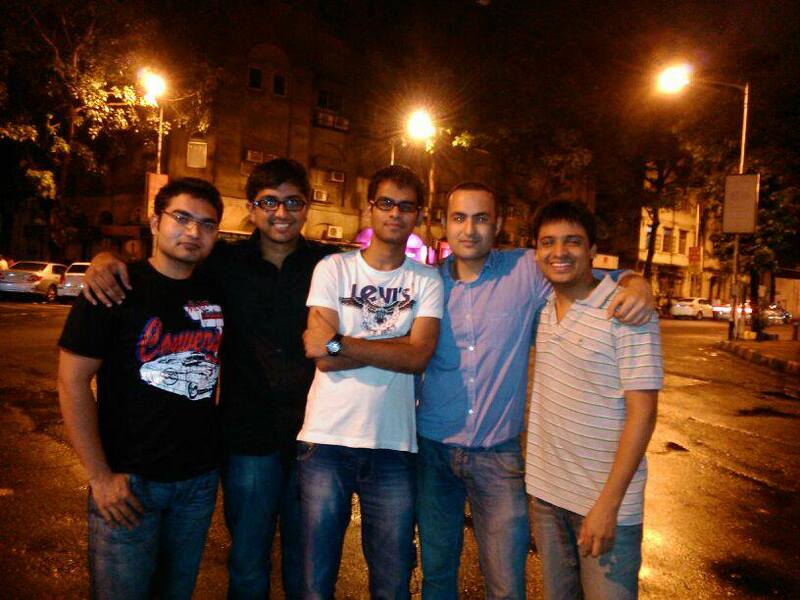 Rohit Rao is a first year MMS student at JBIMS, Mumbai. Originally a Bangalorean, he likes to read, write, quiz and play the violin. He also does not make sense most of the times, and is right now finding it very disconcerting to write this bio in the third-person view.